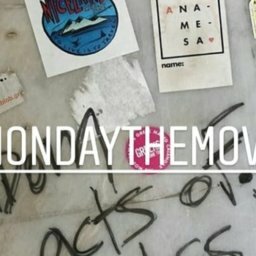 The new Despotiko book is now out and available for purchase. 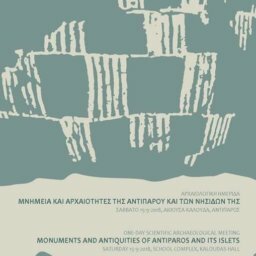 The book was written by archeologist Yannos Kourayos and is published by the Antiparos municipality. The book is titled “Despotiko, a journey in time” and is available in Greek and in English. The book describes the excavation and restoration works at Despotiko, the uninhabited island where a great temple of Apollo flourished and the history of the Despotiko sanctuary. 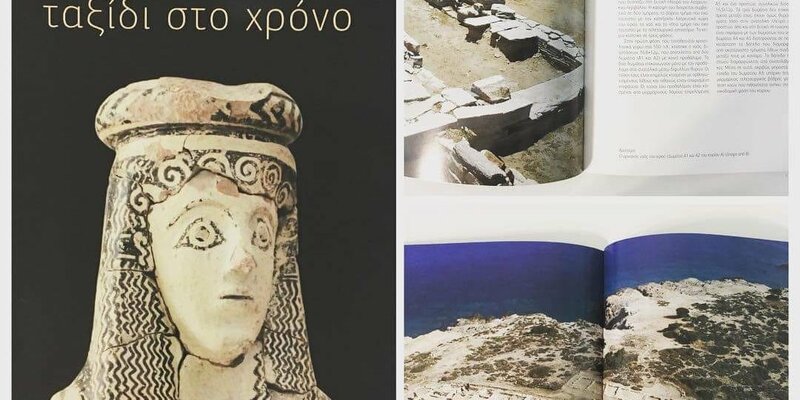 The book is sold at the Historical and Folklore Museum of Antiparos, at the “Anti” Art Gallery (Antiparos Castle) and at the bookstores “Papyros” and “Arodo” in Antiparos. You can also find the book in Paroikia, Paros at the “Annagennisi” bookstore. The price of each book is 18 Euro.